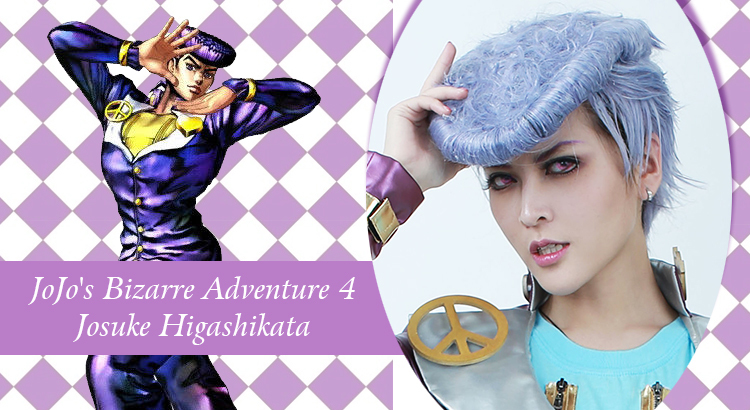 article we are sharing a detailed tutorial for cosplayers to shape the pompadour hairstyle. 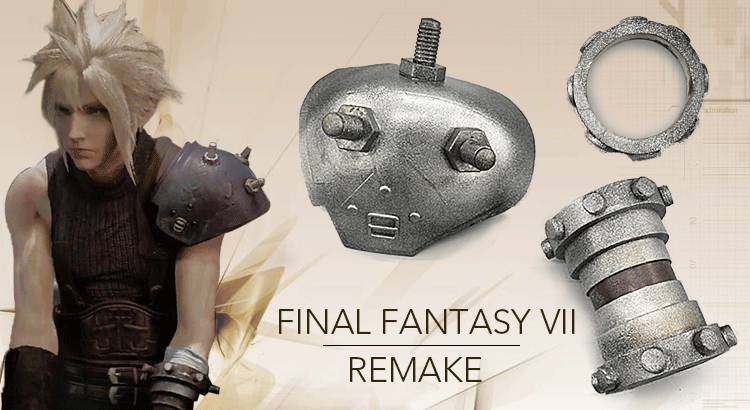 Do not get too excited on the announcement of the Final Fantasy VII Remake, we are presenting the FF 7 Cloud Strife armor for cosplay! 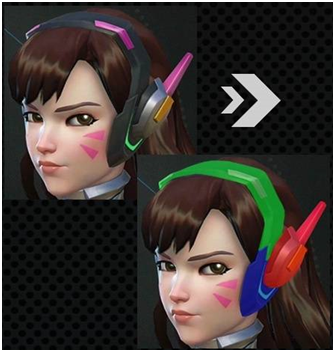 It is time to get real，and let’s see how they were developed. 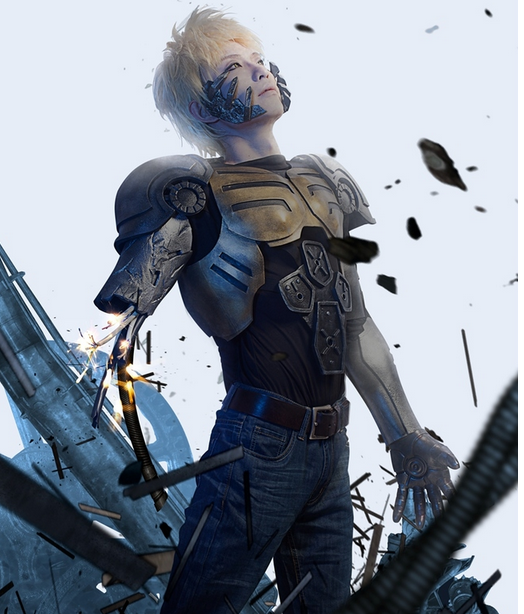 Blond Cyborg! 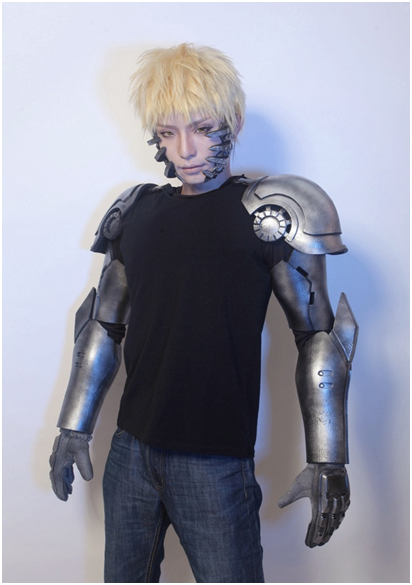 Yes, you did not hear it wrong; One Punch Man Genos becomes possible to cosplay in a simple way. 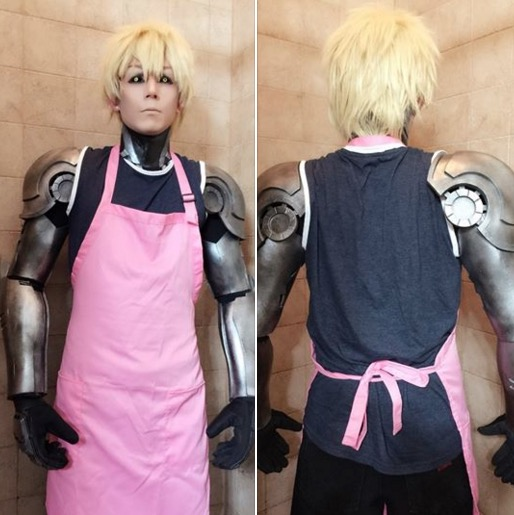 Here we are providing a step-by-step tutorial specified for Genos cosplay arms. 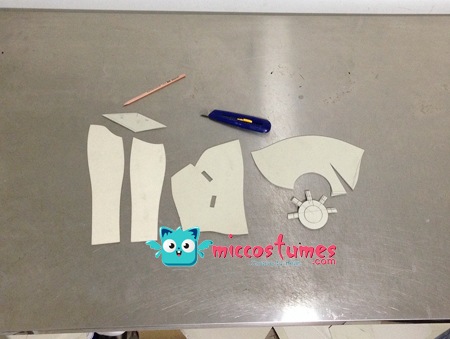 Materials: cutter, pencil, glue, compass, set square, EVA panels of 3mm and 5mm thickness, and most importantly, your hands! 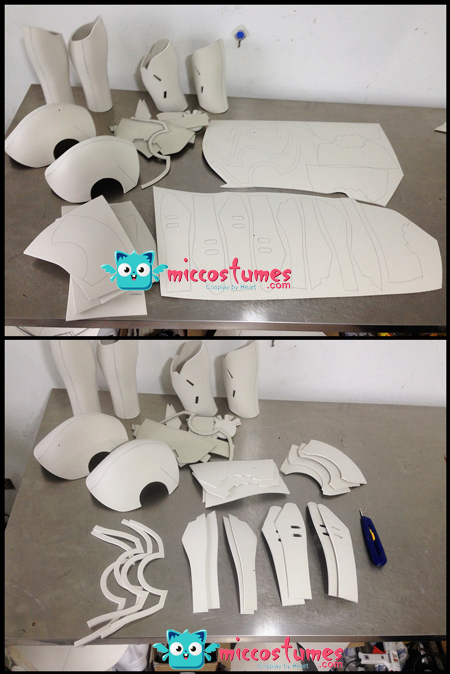 First step: making basic patterns of shoulder pieces, upper arms and forearms. 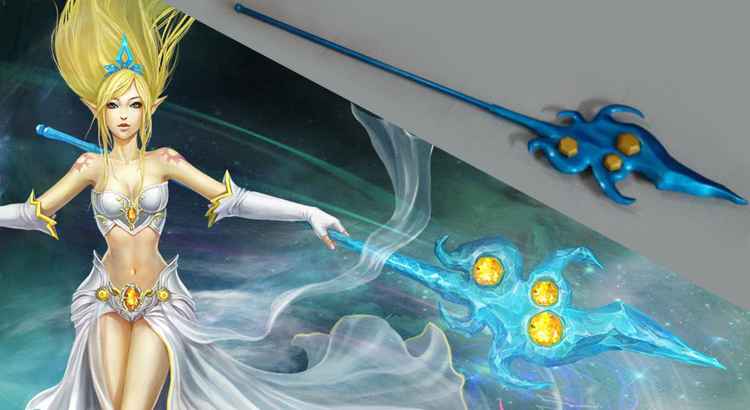 Here 3mm EVA sheets were used as sketchpad, and other materials like paperboard or Kraft paper are also workable. 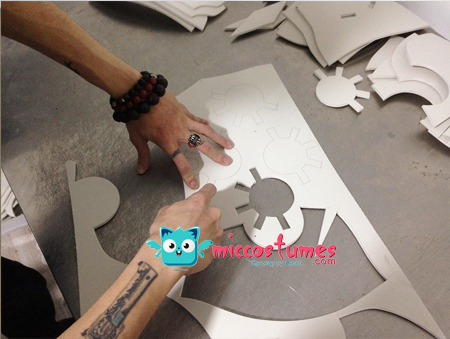 Draw patterns, after done, redo the drawing on EVA panels of 5mm thickness. 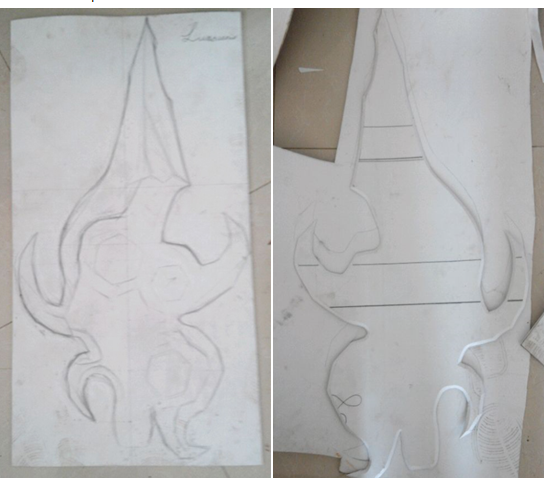 For symmetrical pieces, flip side. 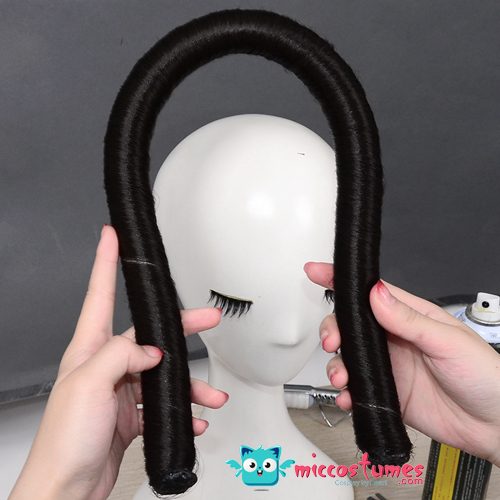 Cut off the basic pieces along the line, better not to use scissors or the sunken cutting edge will lead to joint gaps when gluing. Glue the pieces together. 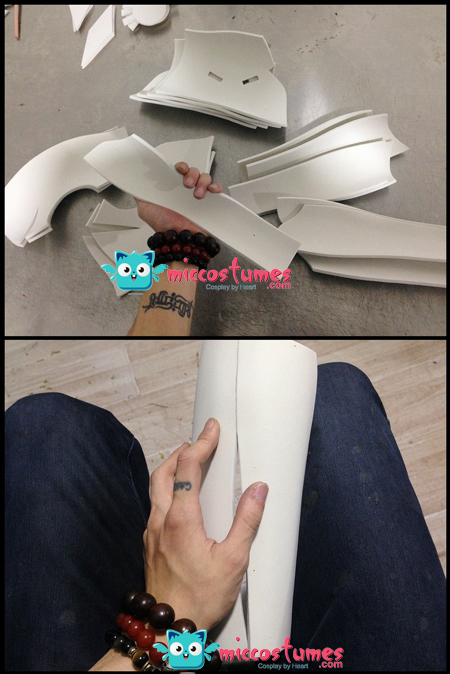 If the pieces need to be in tubby or curve shape, bend them with hands beforehand. This process will make gluing easier. 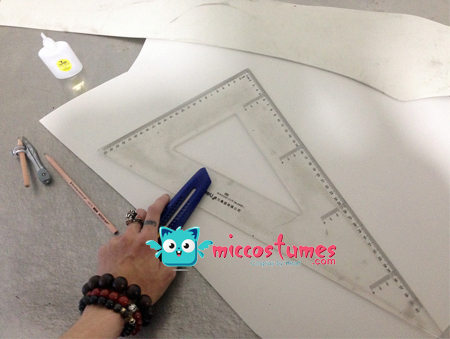 When finishing the main piece gluing, you can get started at making the patterns of decorative design. 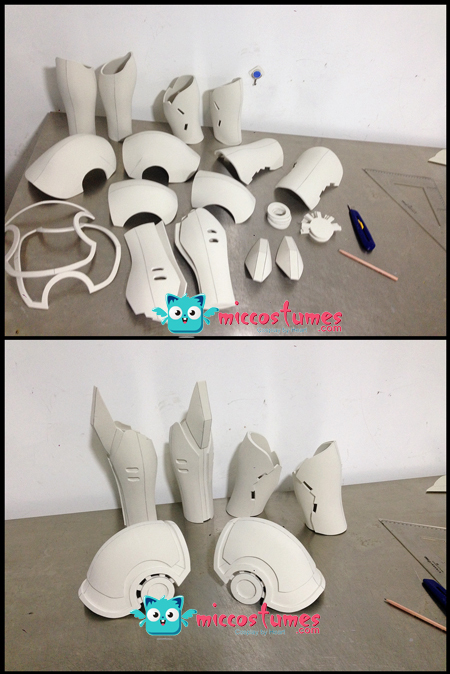 Draw figure lines according to the base pieces first. 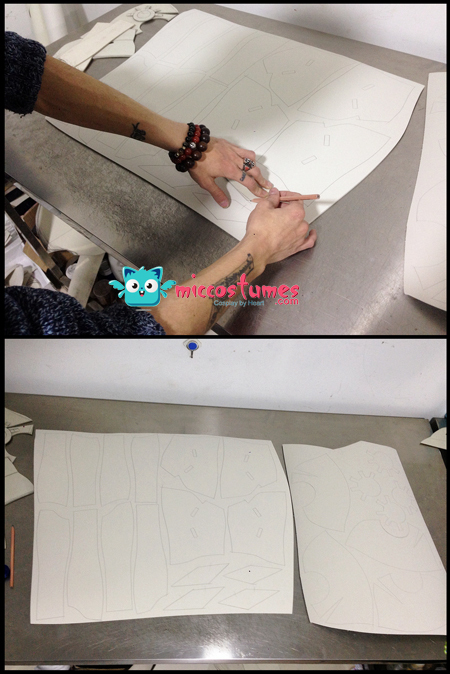 Similarly, re-drawing the figure and cut them into shape. 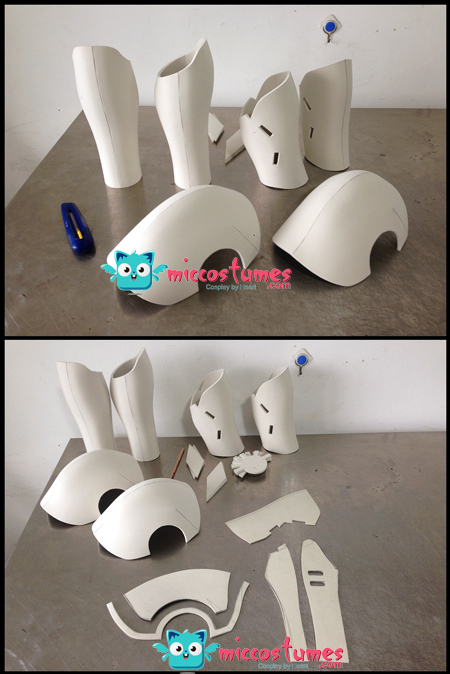 Glue the decorative pieces and fit them with main pieces like the following picture. 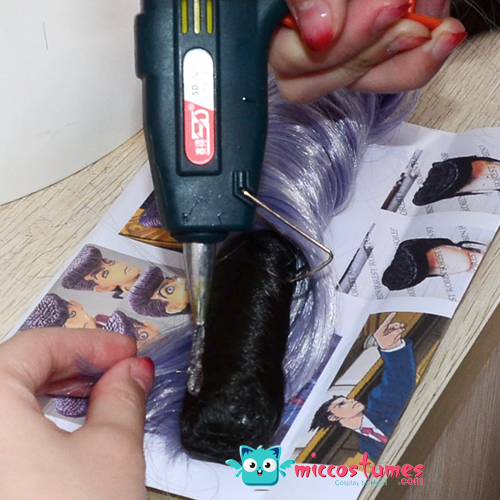 Pin the rivet on the forearm pieces as pictured, while use electric soldering iron to carve the figure line of shoulder pieces. 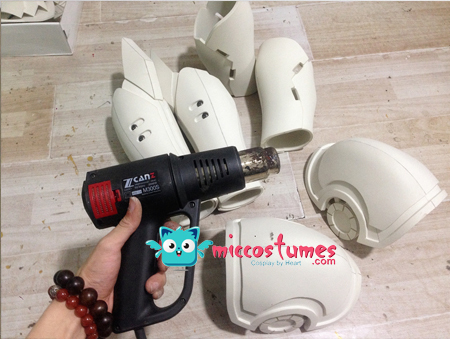 Use heat gun to blow all over the parts, which will improve the hardness and shaping of the EVA, at the same time, the pores at EVA surface will shrink. 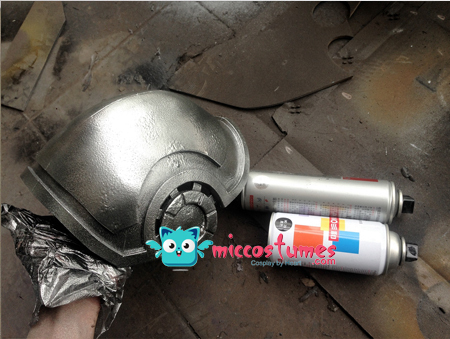 Base coat: chassis armor paint of car use was chose, as it’s of larger granules and can greatly resemble the iron effect. 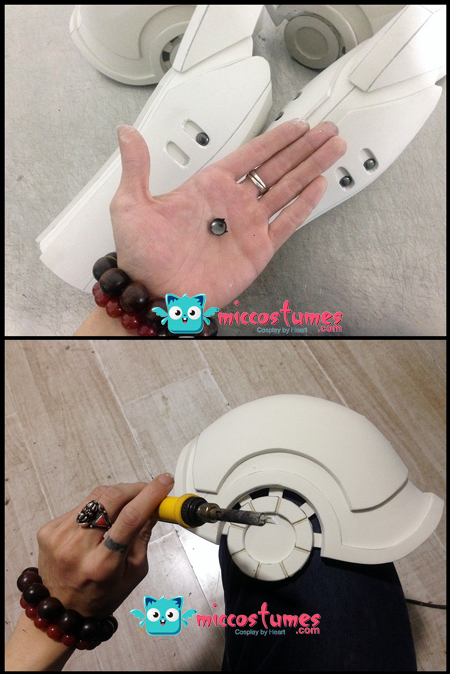 Also the surface treatment of white glue paint can be saved. 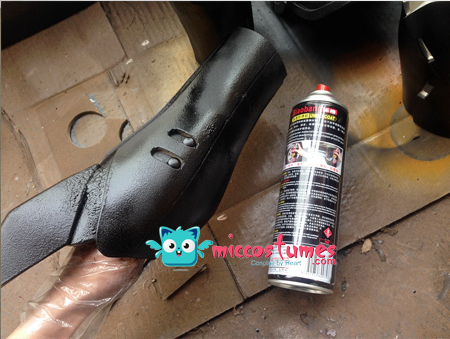 Metallic coloring : Before the black pant get dry, quickly spray Chromium plating color on the surface, and let the two pants mixed together. 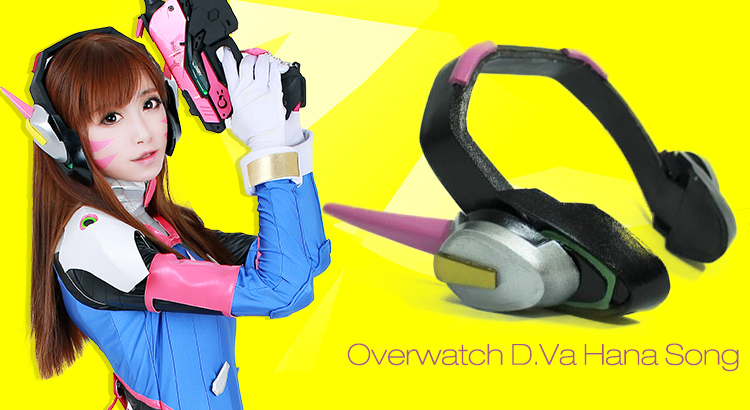 If you have come to this step, congratulations! 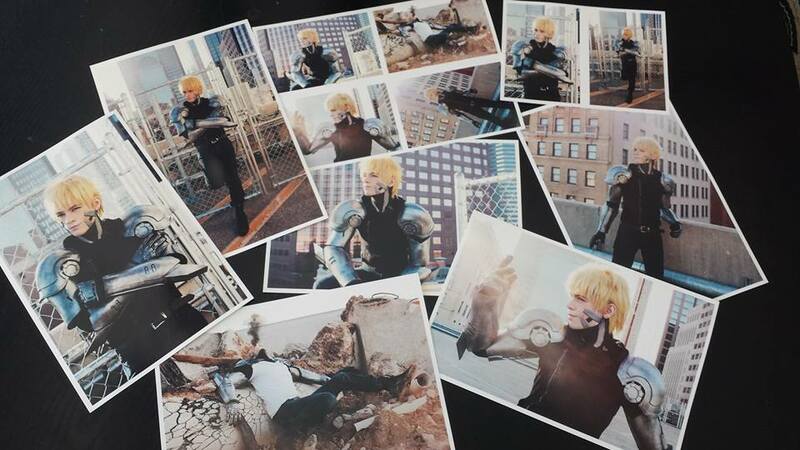 You are finishing the Genos Cyborg arm, what’s next? Put on and posing for cool photo shoot! 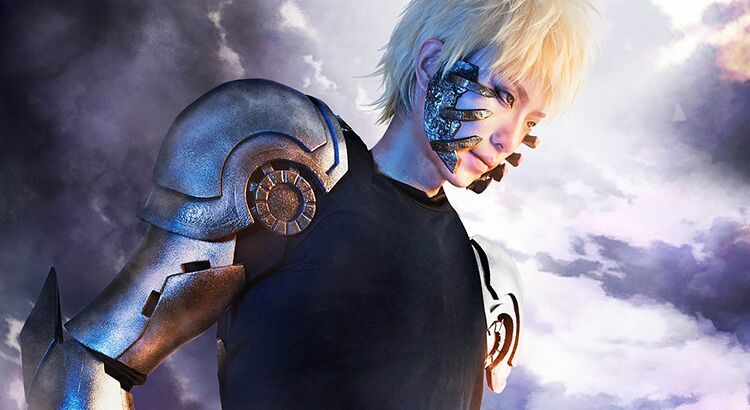 Cosplayer NiphDUBS and ModeratelyOkay shared their Genos cosplay using our cosplay aroms, and they even add led lights in it,amazing!